I need business cards because I was tired of writing on scraps of paper. 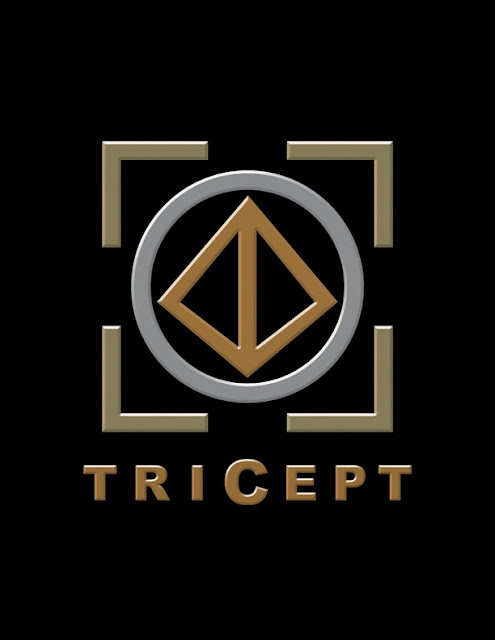 Our training company when fully developed will operate under the name of TriCept, LLC. 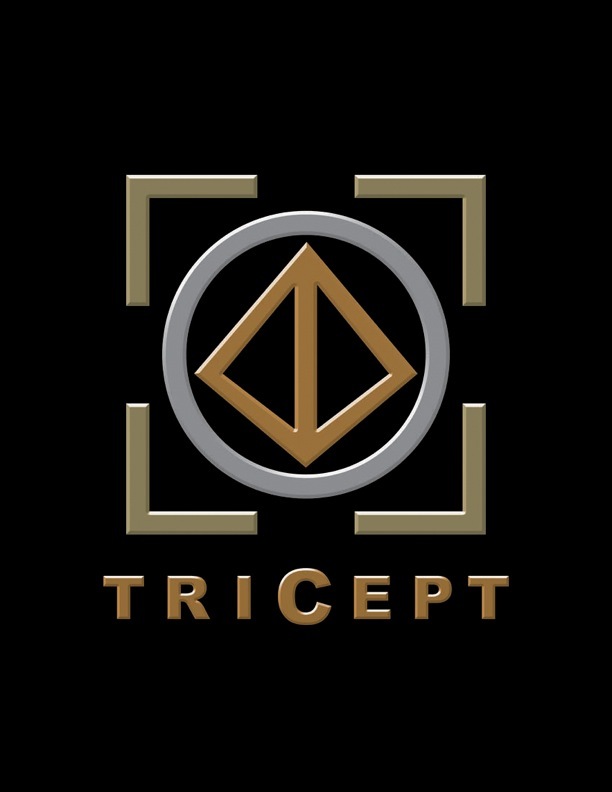 So we have an name and logo for the card but I needed a title. With a little tongue in cheek someone suggested ‘Antique Canoe Dealer’ since that’s the only reference that can be found on T.G.I. Friday’s web pages of my existence. Personally, I think it’s pretty funny and speaks volumes. 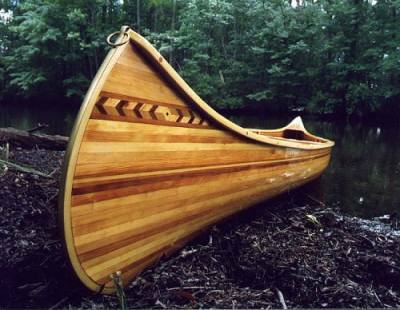 I wouldn’t bring it up here but I have been handing out a lot of business cards and didn’t want to start getting orders for antique canoes! This entry was posted on January 30, 2013, 10:35 pm and is filed under Uncategorized. You can follow any responses to this entry through RSS 2.0. You can leave a response, or trackback from your own site. Secret Confessions of an Antique Canoe Dealer on bookshelves soon – or on Amazon as self published. We haven’t decided yet… Canoe read a great book?? ?